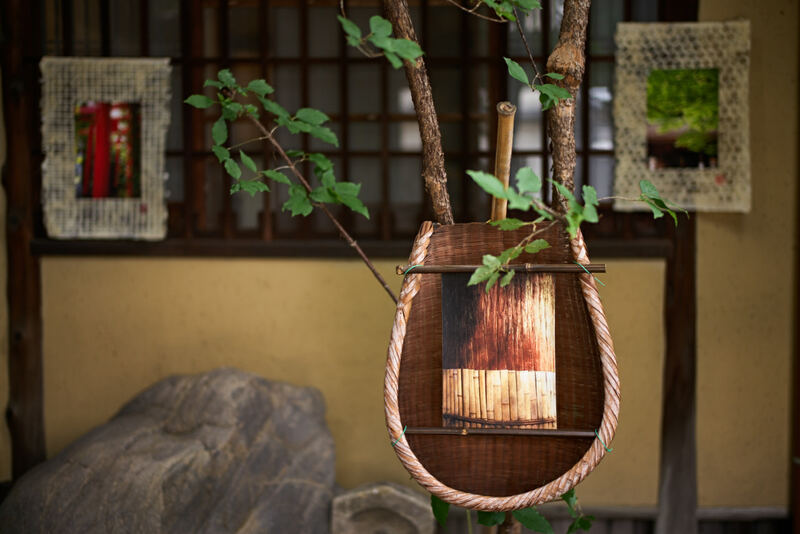 A unique presentation combining traditional Japanese handicrafts and photographic art in a historical central-Kyoto gallery. 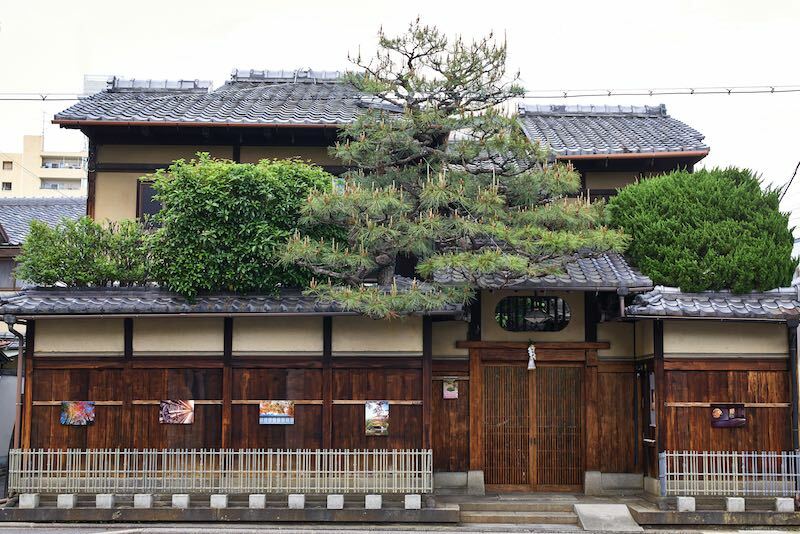 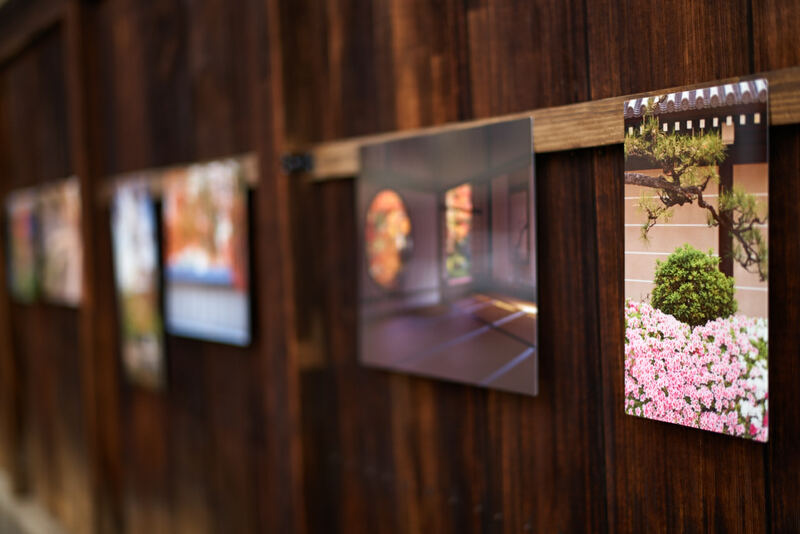 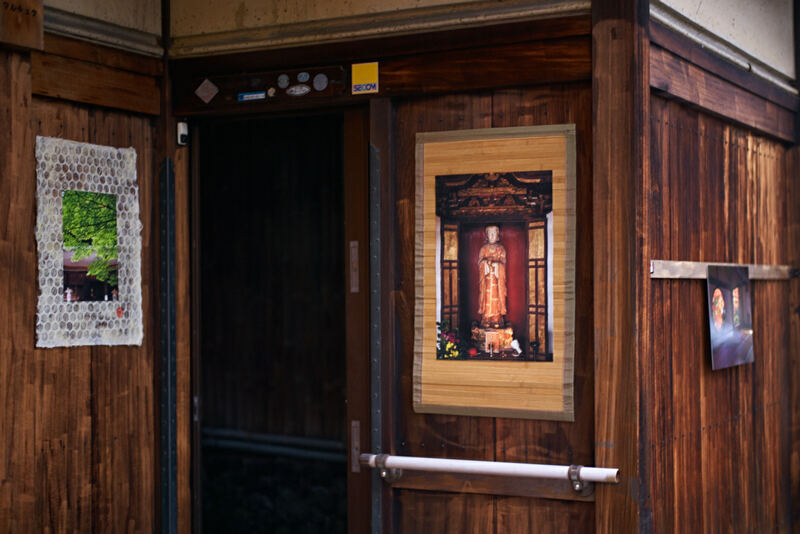 For the first time after more than 20 years of photography, D. Moritz Marutschke presents his view of Kyoto in a traditional Kyoto-style Machiya house. 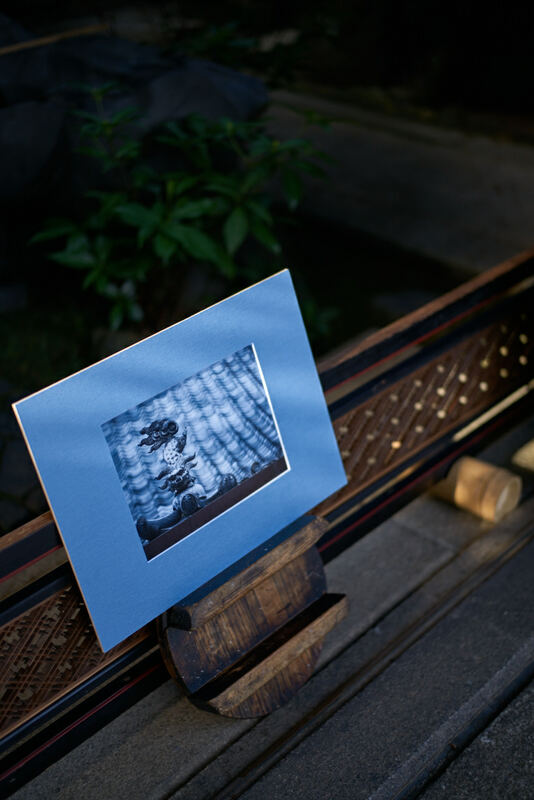 You will discover exclusive limited-edition artworks that could lend a Japanese touch to your office or to your home, or make precious gifts for your family, friends, colleagues or clientele.